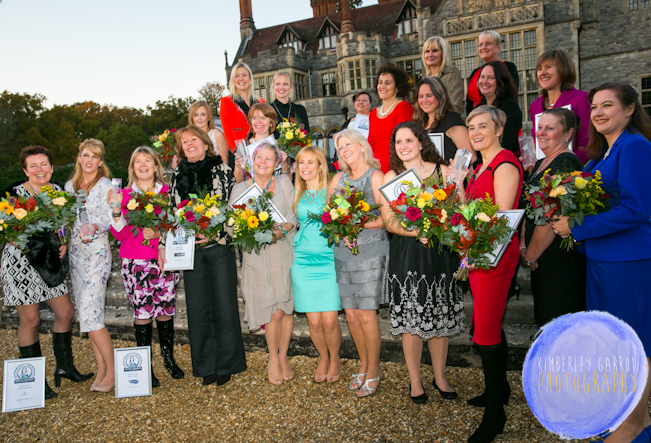 I had the pleasure of photographing the Venus Awards 2013 National Final taking place at the beautiful Rhinefield House, New Forest Hampshire. 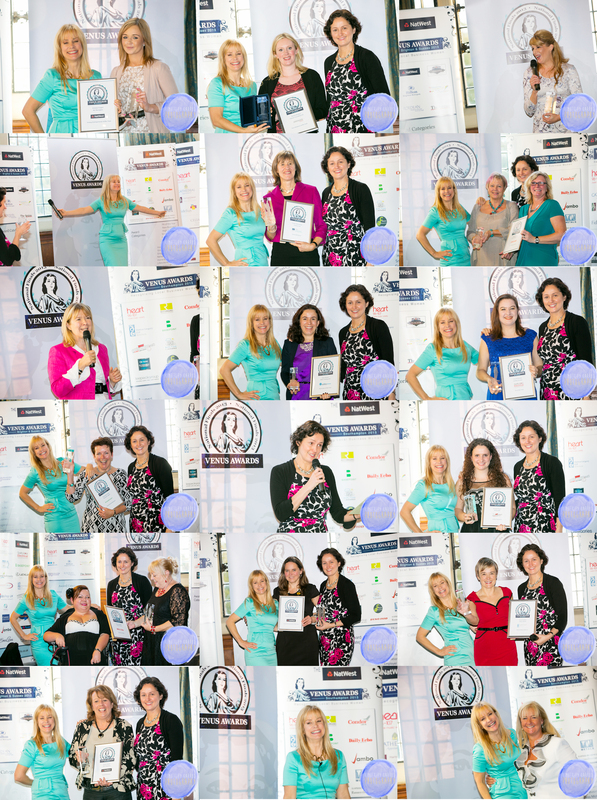 The Awards founded by the beautiful and amazing Tara Howard who wanted to recognise and reward women in business the awards have now been running for 4years and are a great celebration and recognising Award for Women in Business. 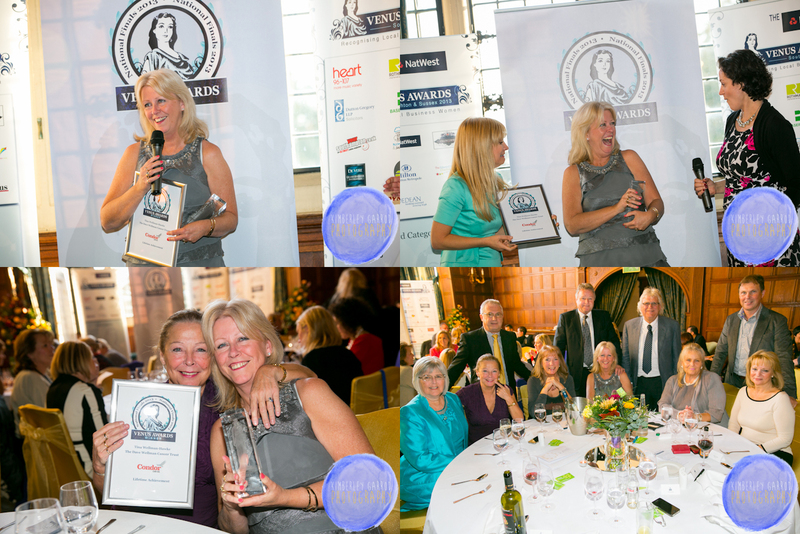 The Awards have been something I have been involved within the last 2 years and each year the women who I photograph have the most amazing stories and have been on some very exciting journeys. 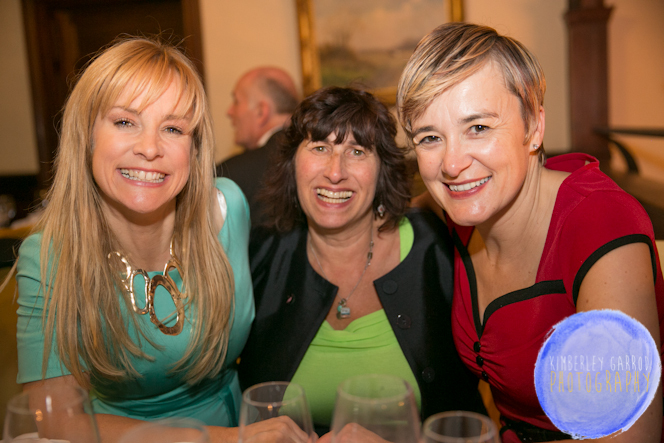 The Venus Awards are being rolled out to chosen towns and cities across the country thereby elevating women in their local business communities. 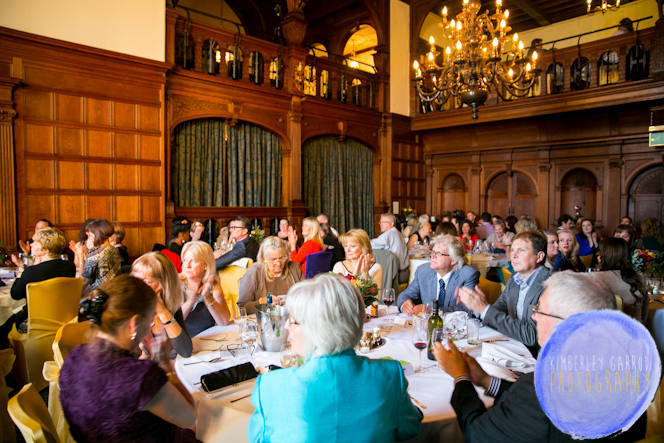 The awards include categories such as Entrepreneur, Employee, Employer, Business Mum, Small Business, Home based business, New Business, Business Woman of the Future, PR Initiative, Lifetime Achievement and Special Woman. 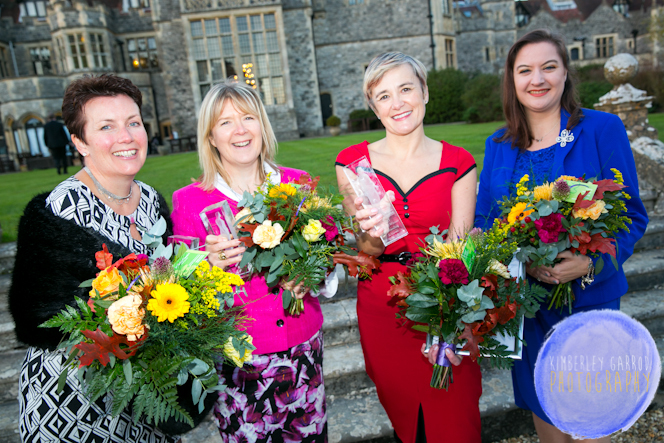 For the first time the National Venus Awards took place this year celebrating Women in Business from Southampton, Dorset, Brighton and Devon. 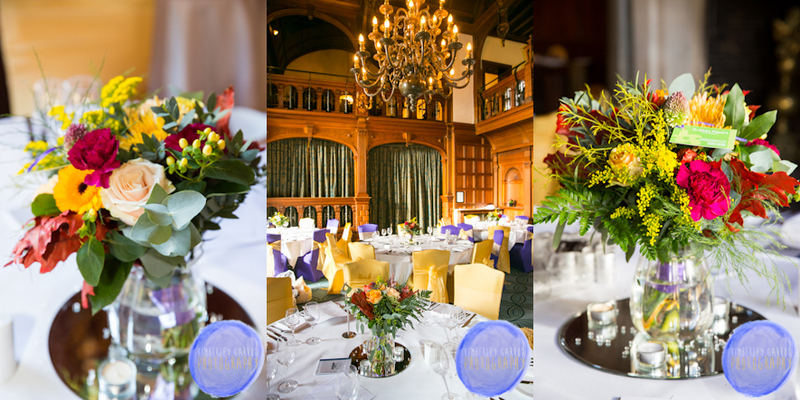 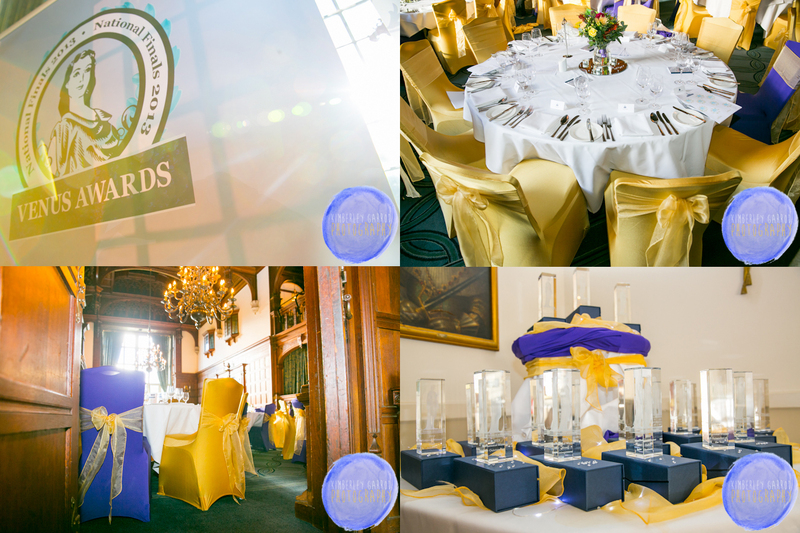 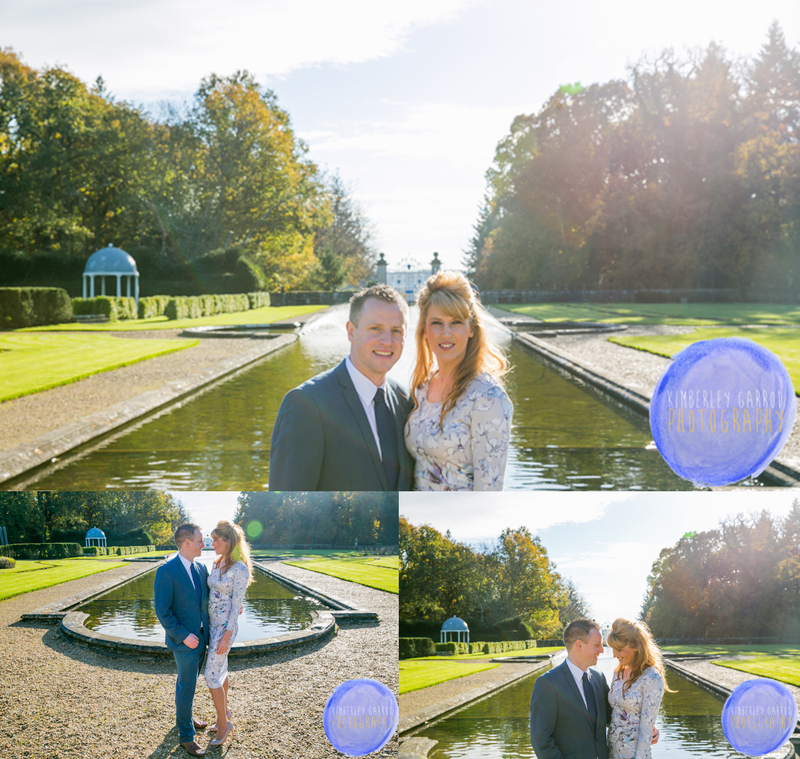 Here are a few of the images from to show you and to celebrate the Venus Awards at Rhinefield Hotel, New Forest. 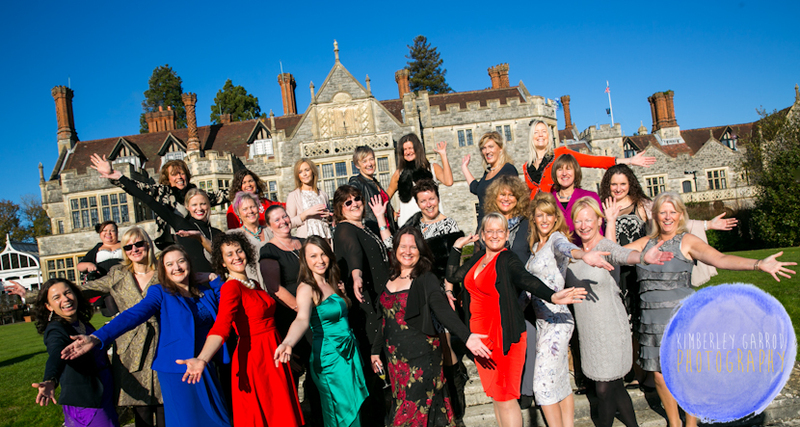 A huge congratulations to all the semi finalists, finalists a amazing story to end the year and a new exciting year ahead for Women in business in 2014.